There's more to winning than just playing by the book – and this active design skort knows exactly where to push boundaries. The best strategies are discovered when you move beyond the obvious and step into new territory. By combining feint with flair, you first distract and then outplay your opponent – winning the most satisfying victory of all. 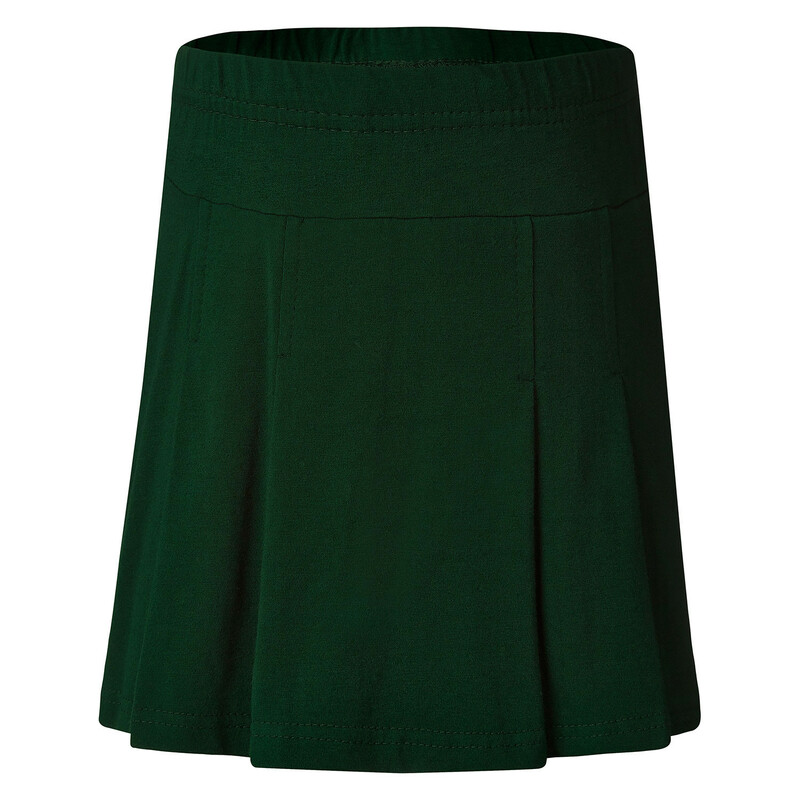 Combining the look of a skirt with the comfort and confidence of shorts, the Fraser sport skort features a hidden boy leg short behind the hip yoke and neat front pleats to make sure you can give the game your all. Made with elastane for a strong and flexible design, it also features a zipped pocket to keep your stuff safe during rough plays.